[PAST EVENT] Earth Week: Earth Day Festival! 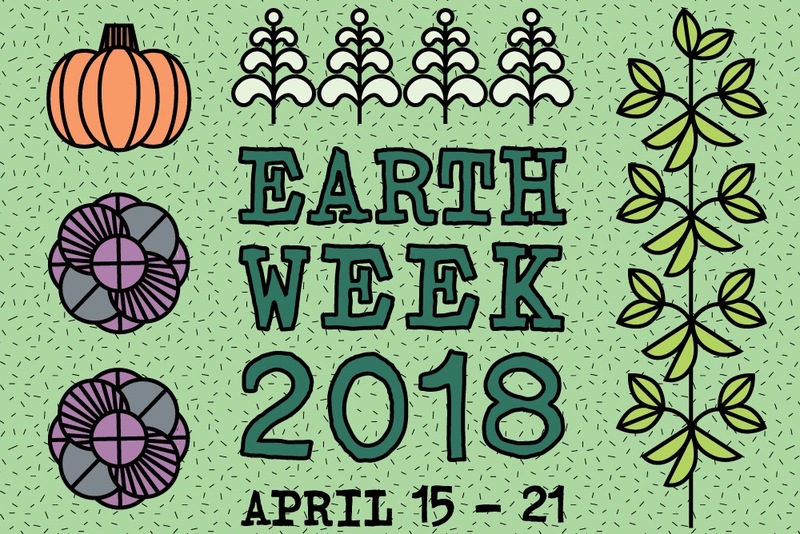 The annual W&M Sustainability Earth Day Festival features student organizations, community groups, and professors showing how they work toward being more sustainable and how to get more involved. The Festival will also feature free food and shirts to tie-dye with a student ID, henna tattoos, face painting, lawn games, kids' crafts, a butterfly tent, live music provided by AMP, and much, much more! Join us on the Montgomery Practice Field behind Zable Stadium!